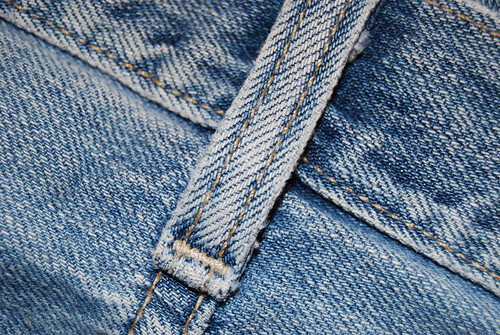 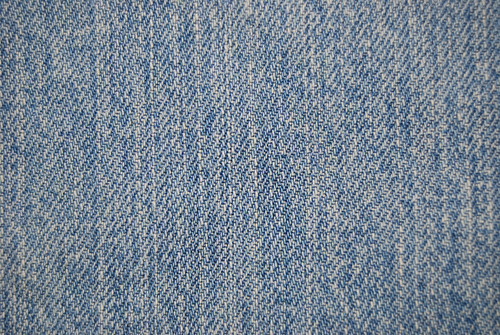 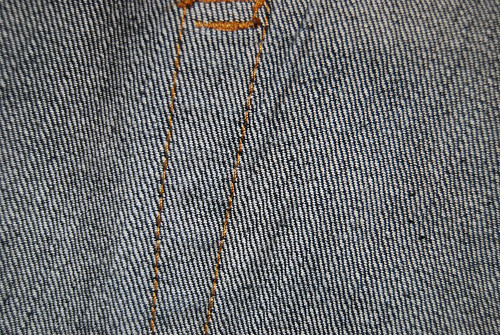 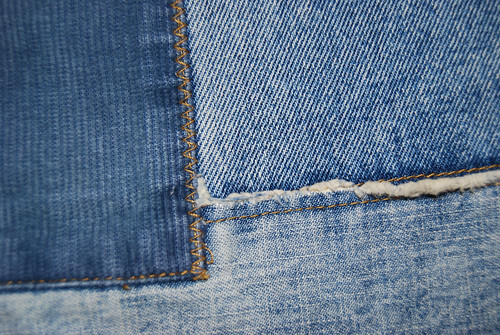 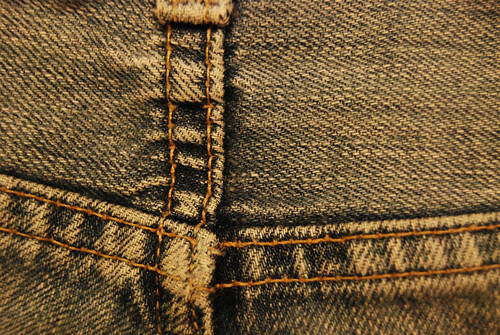 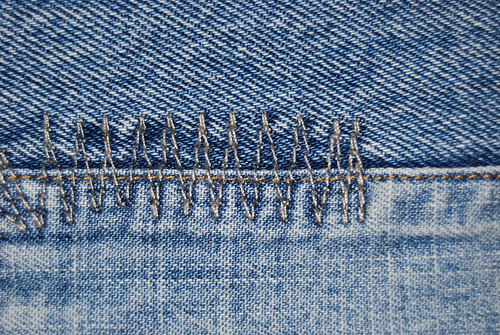 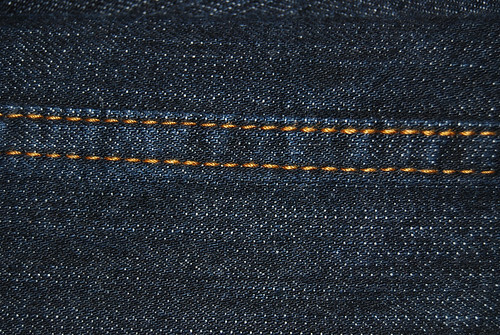 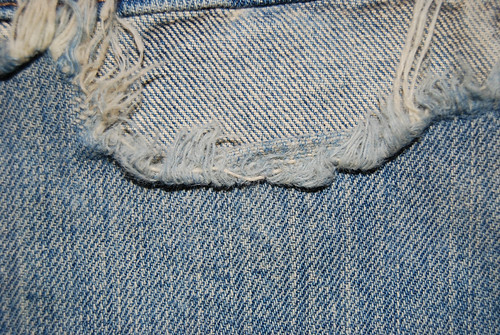 Denim is a wonderful material that can be used in many designs. 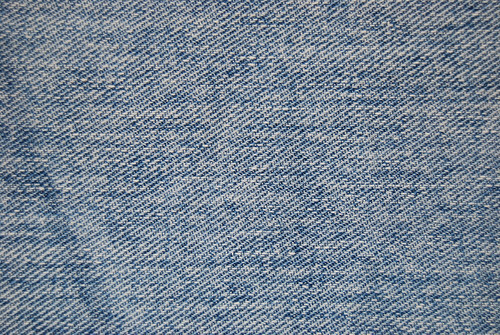 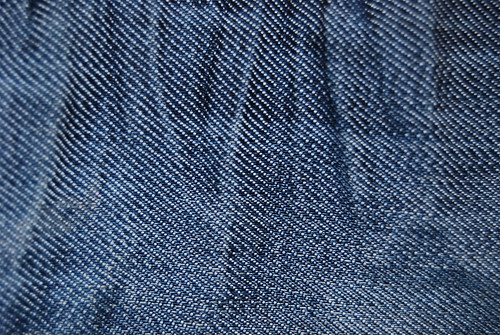 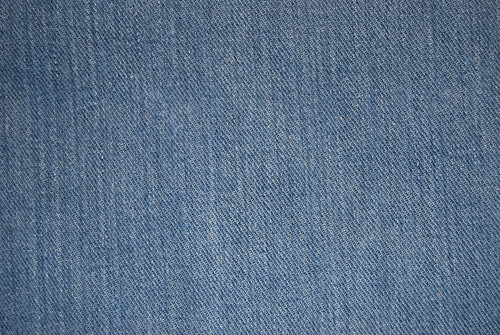 In this collection, you’ll find 20 free high resolution denim textures. 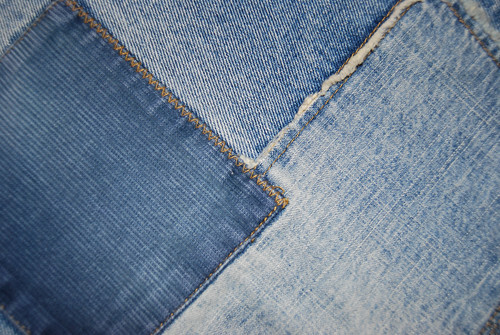 Each one was professionally taken using a DSLR camera in RAW format, then converted to uncompressed JPG for ease of use. 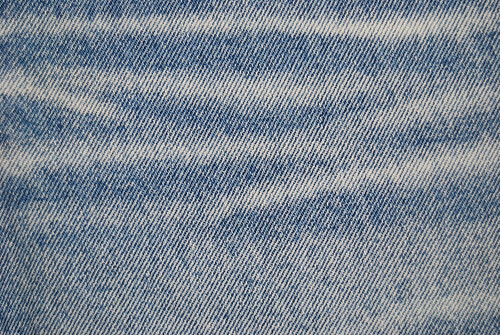 Below, you’ll see a scaled-down preview of each texture included in this set. 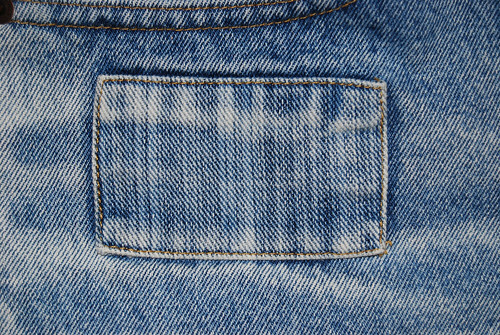 Clicking on an image will take you to their respective Flickr page where you can download them in several sizes. 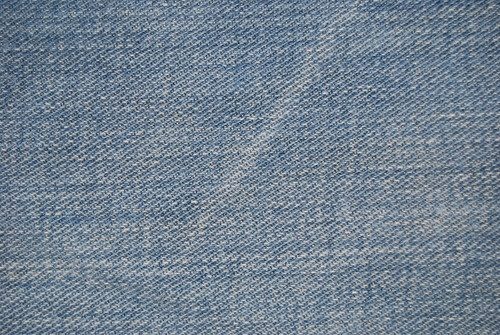 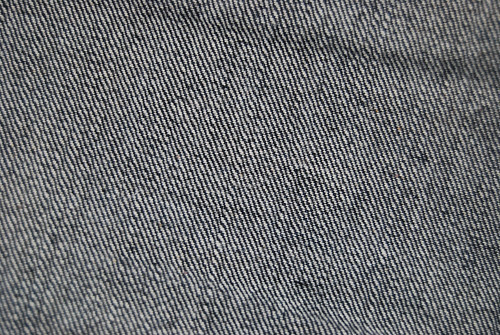 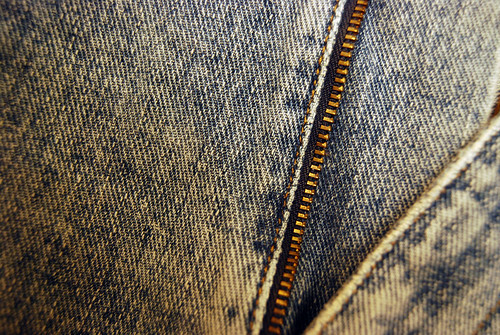 Alternatively, you can browse the Six Revisions Denim Textures Flickr set or download the whole set as a ZIP file. 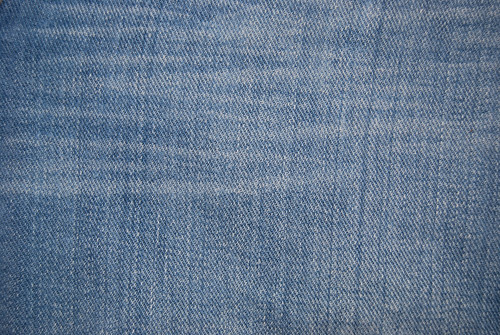 Feel free to use these textures for any way you want, including commercial purposes. 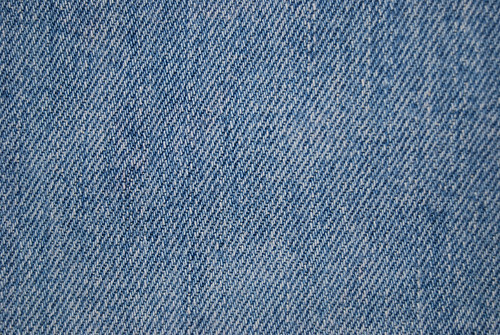 If you really want the technical details, each texture included in this set is released under the GNU General Public License, a free, copyleft license that allows the public to use these works of art. 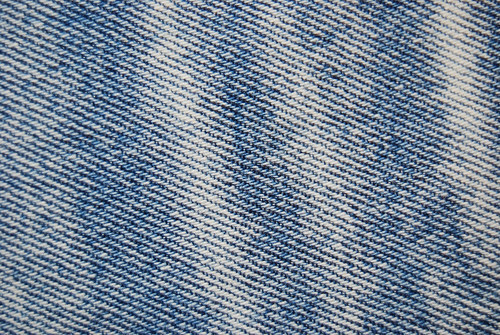 The only thing we ask is that you do not distribute these textures “as-is” without getting expressed written permission to do so or without acknowledging the source.